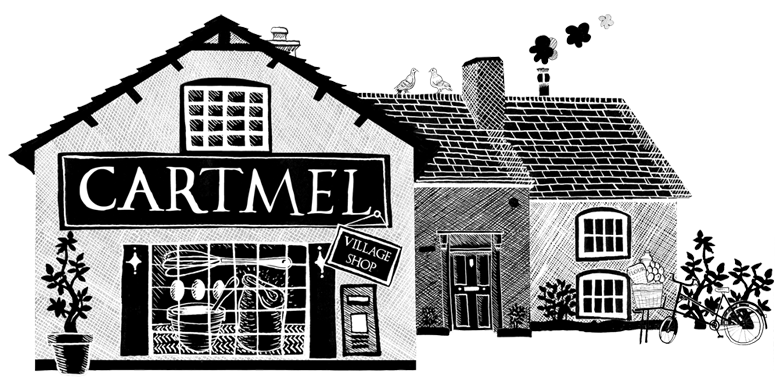 Our Cartmel gift set comes with a Mug featuring ‘Barney’ the Cartmel terrier, a 120g box of Sticky Toffee Chocolates & a 100% cotton Cartmel t-towel. Always have a box of chocolates on hand for those unexpected visitors or as a gift. Inspired by our famous sticky toffee pudding, our Chocolate case contains 6 boxes of our delicious Sticky Toffee Chocolates. These Chocolates have a best before date of end June 2019, great fix for those sweet tooths!! 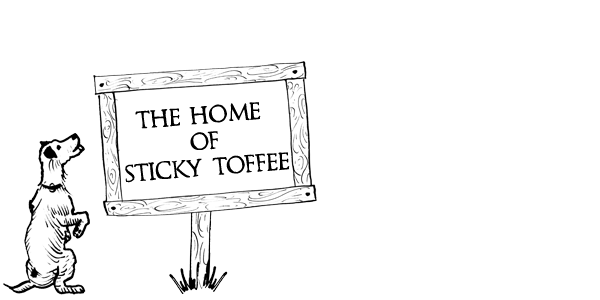 When only Sticky Toffee pudding will do! Two FREE jars of sauce, a sticky toffee and a sticky chocolate.